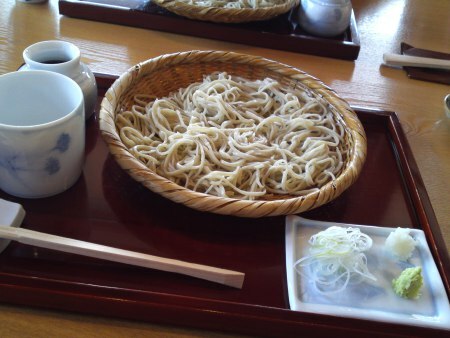 Soba: Shizuoka Native Buckwheat Noodles at Teuchi Soba Tagata in Shizuoka City (Part 2)! 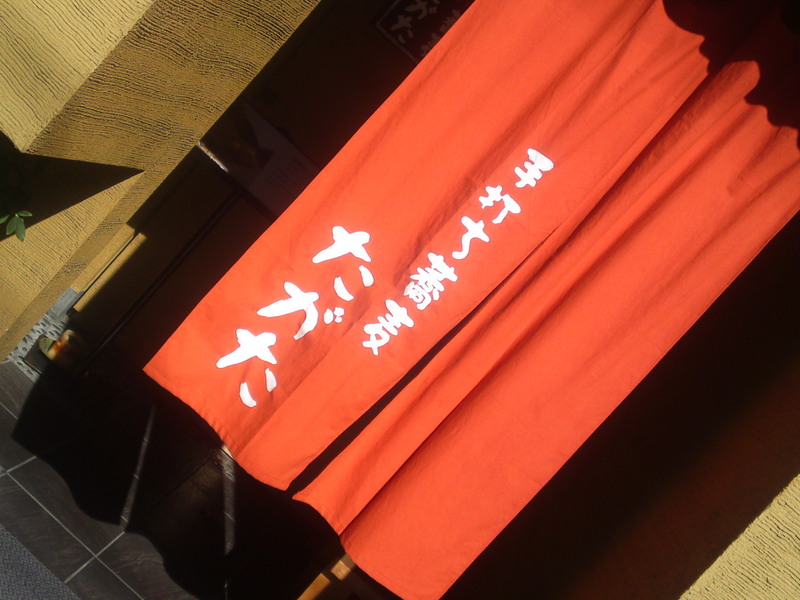 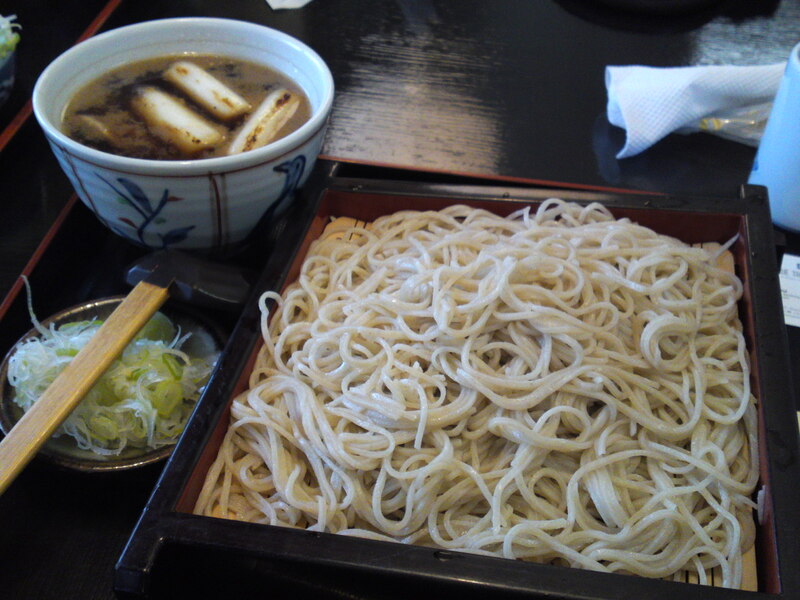 The first lunch I had at Teuchi Soba Tagata in Aoi Ku, Shizuoka City, had not been enough to grasp completely and already very good image of the restaurant, so I decided to visit again as soon as possible, and with a friend, to complete my first report! 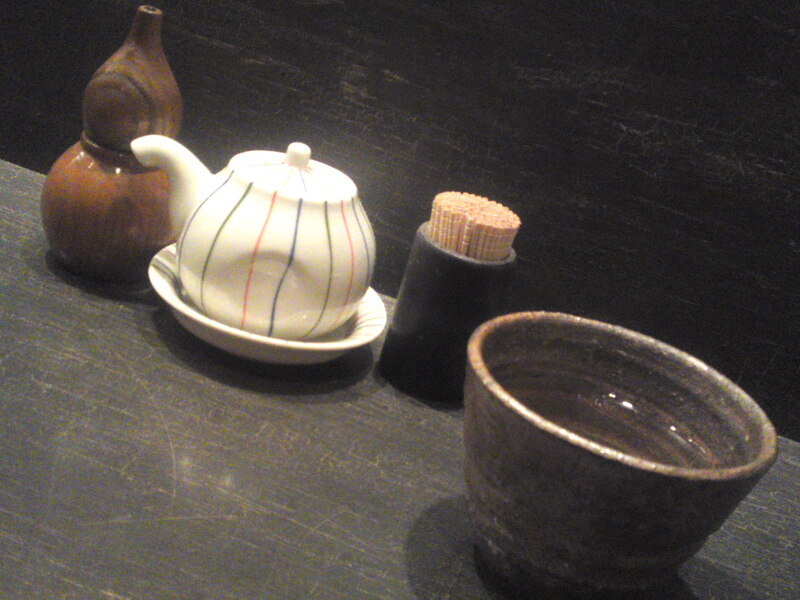 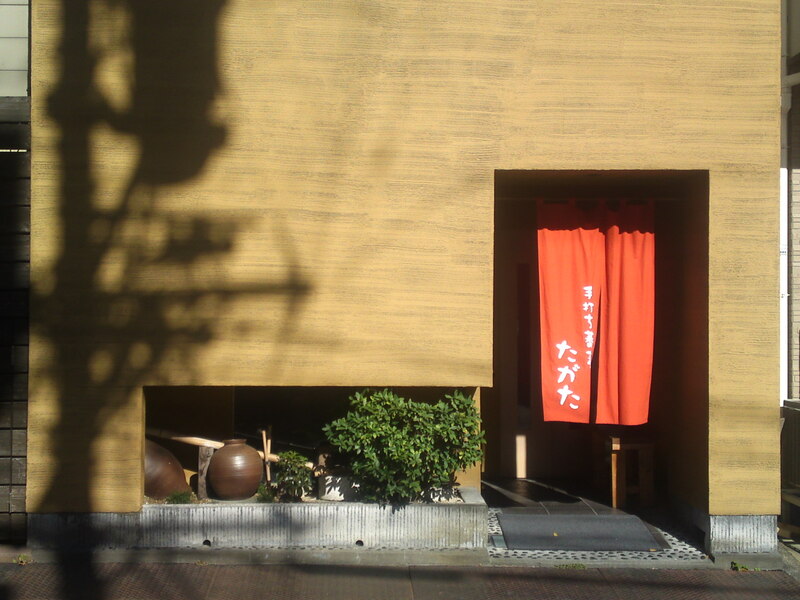 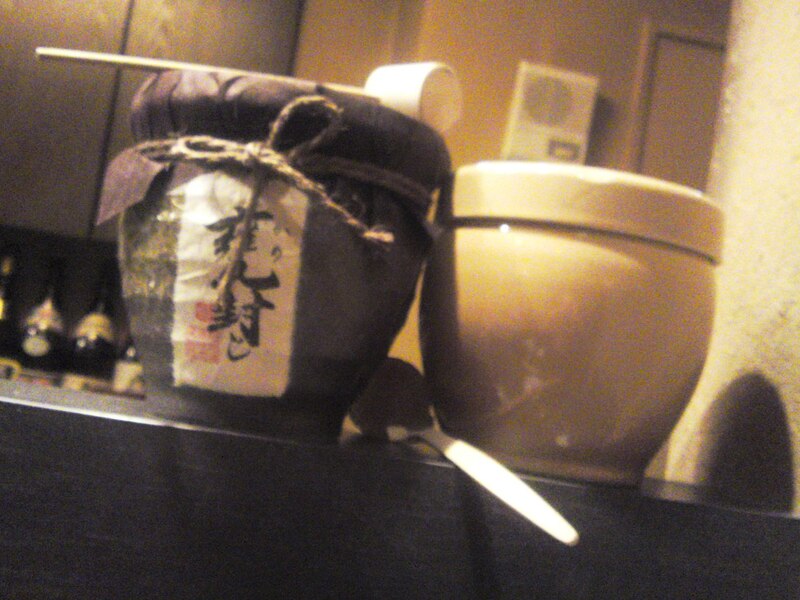 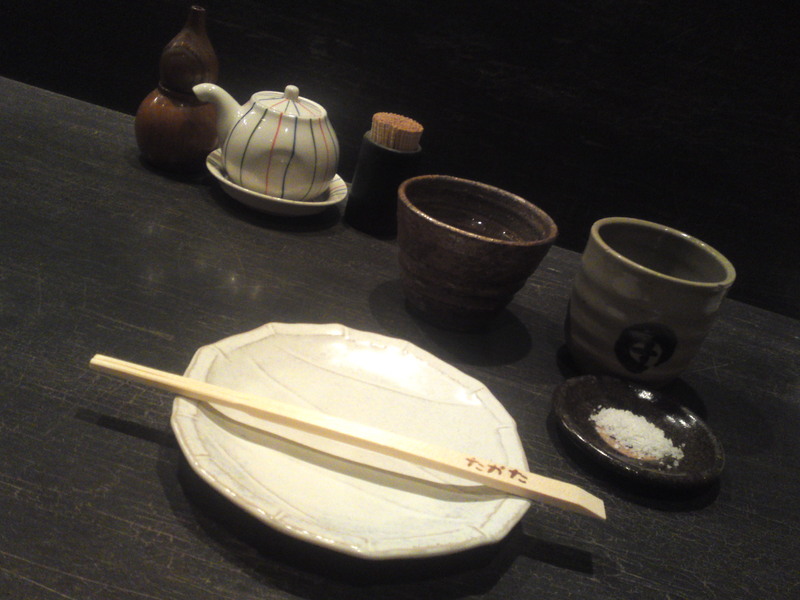 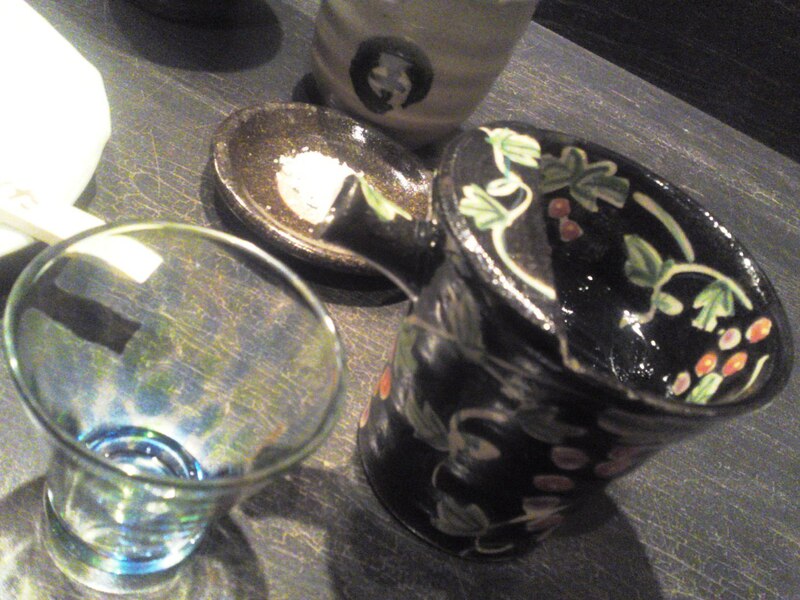 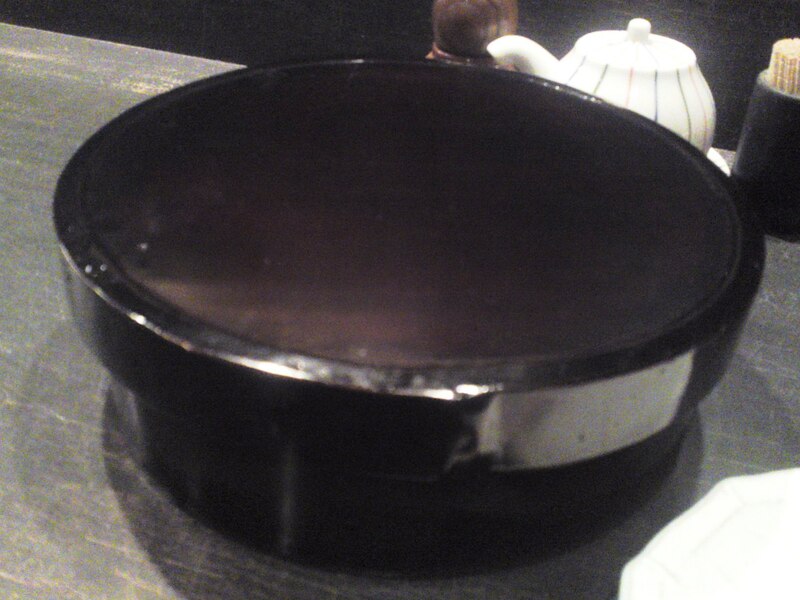 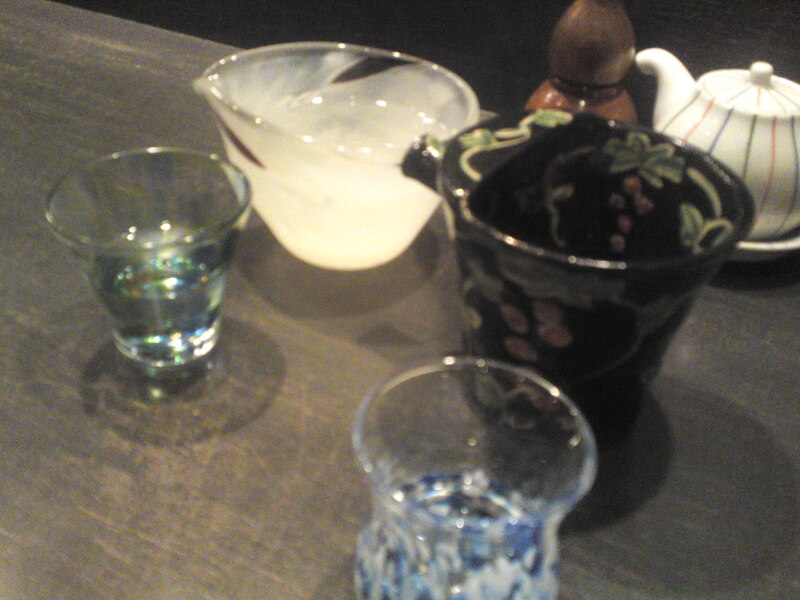 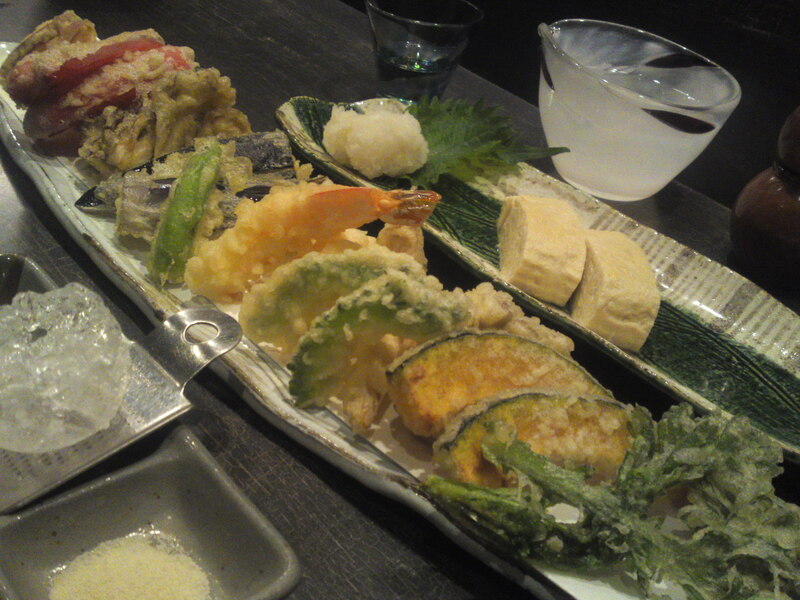 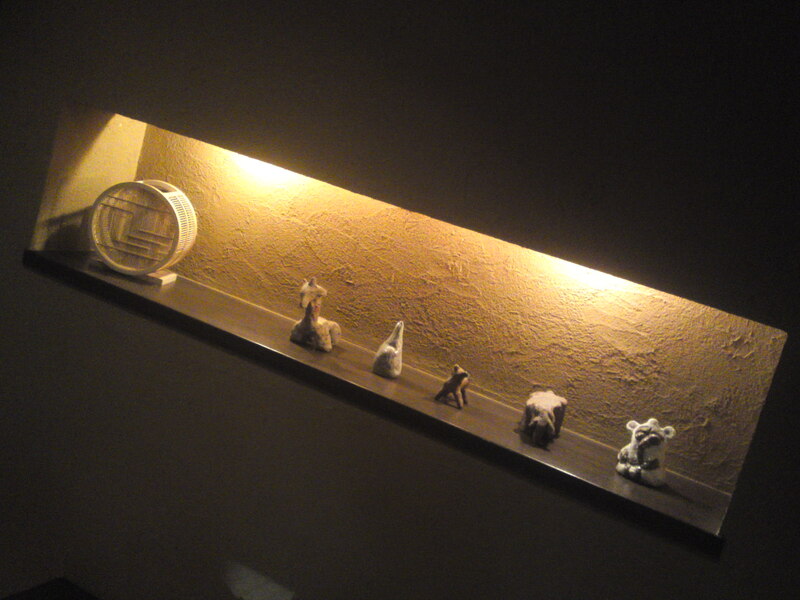 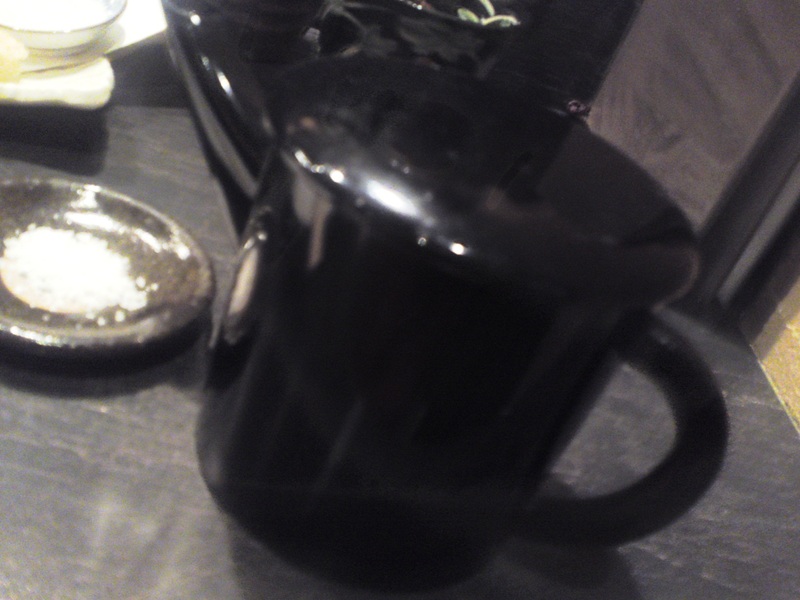 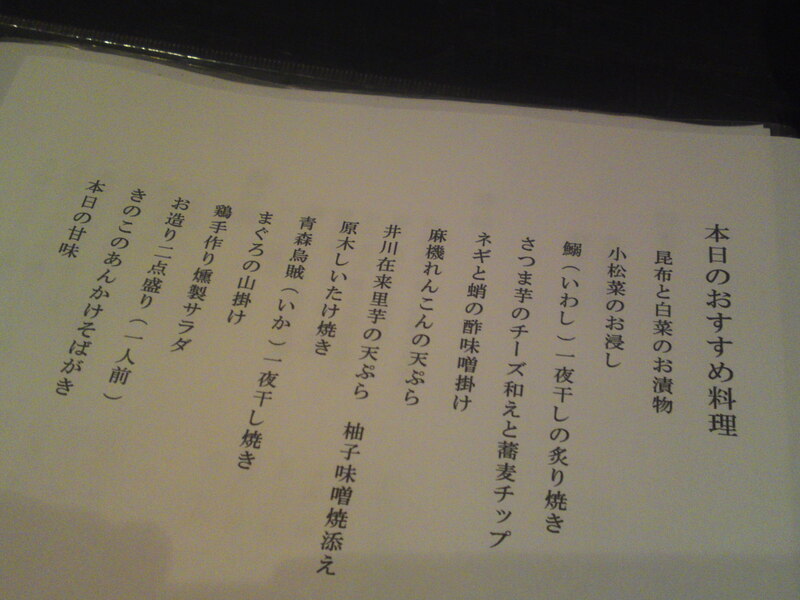 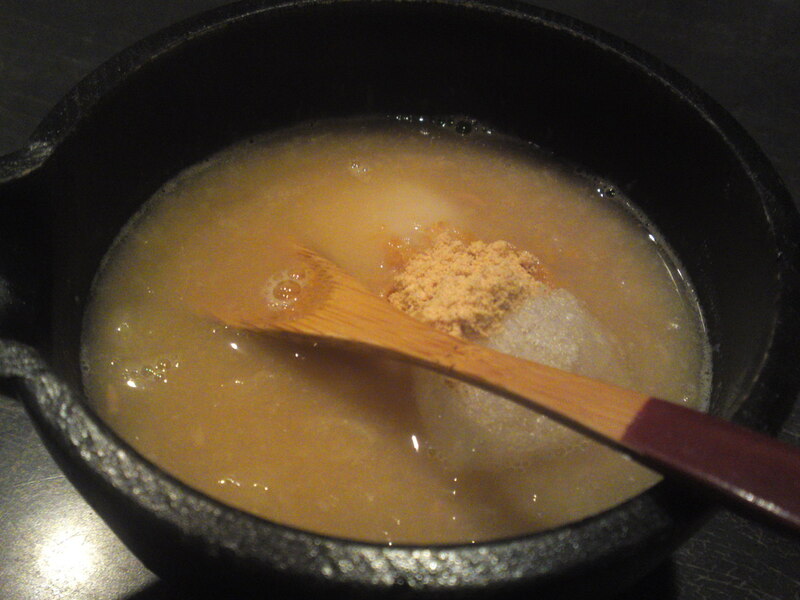 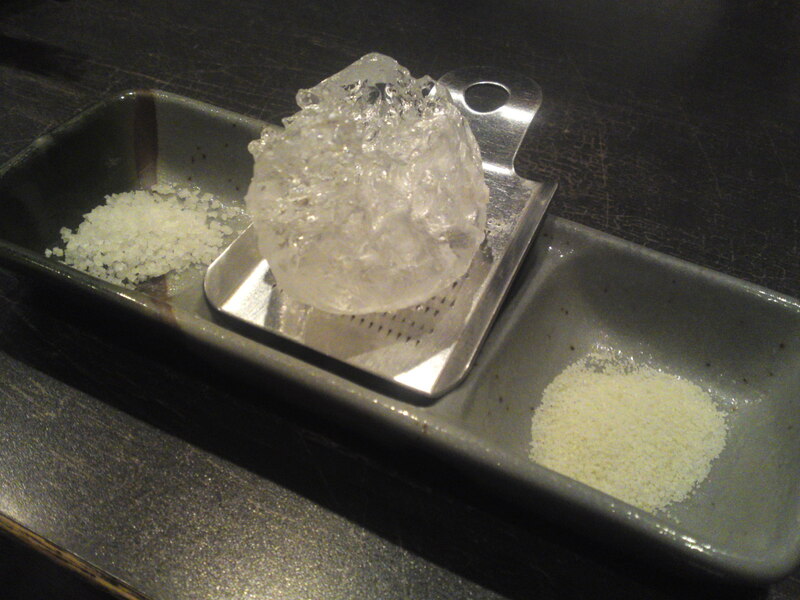 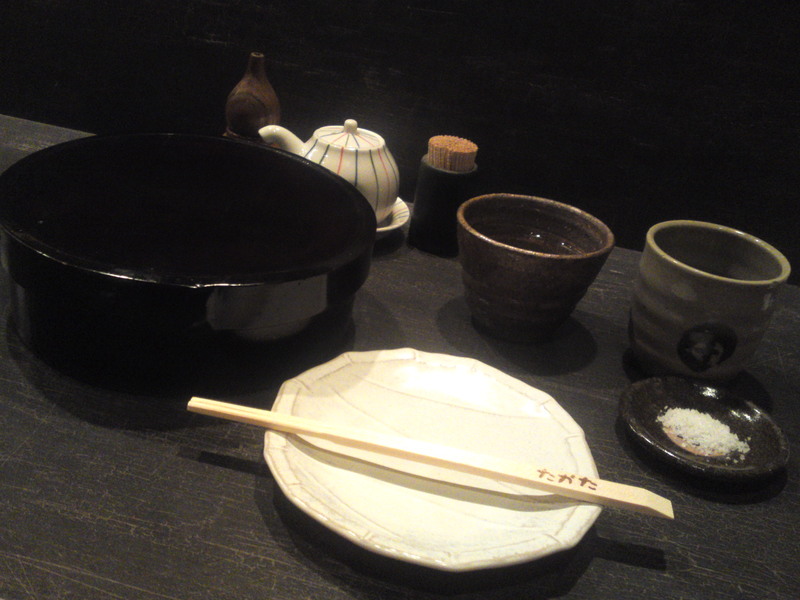 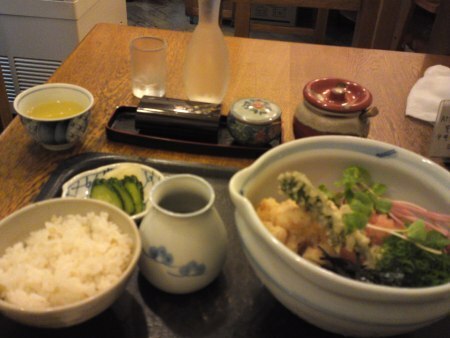 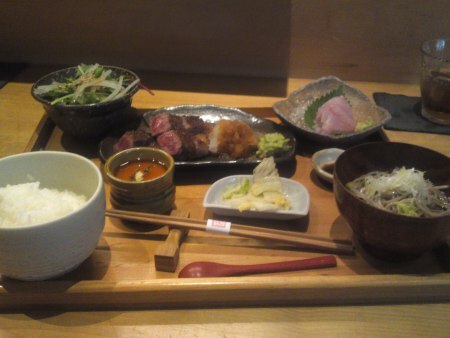 Great local sake are a must in a soba restaurant worth its salt! 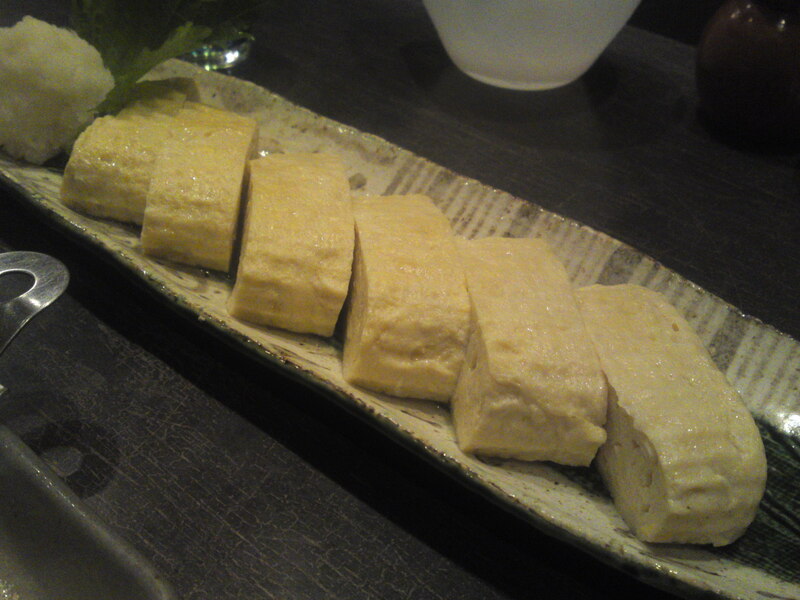 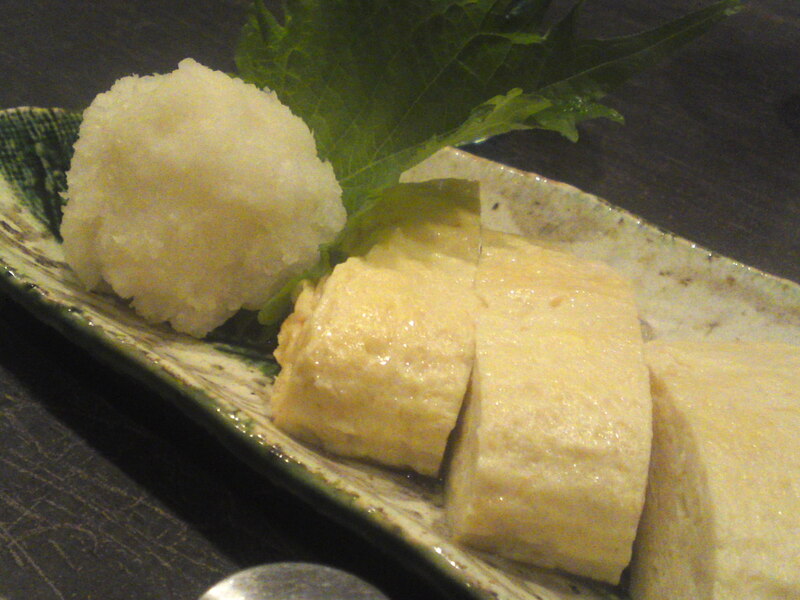 Tamagoyaki made with dashi stock soup! 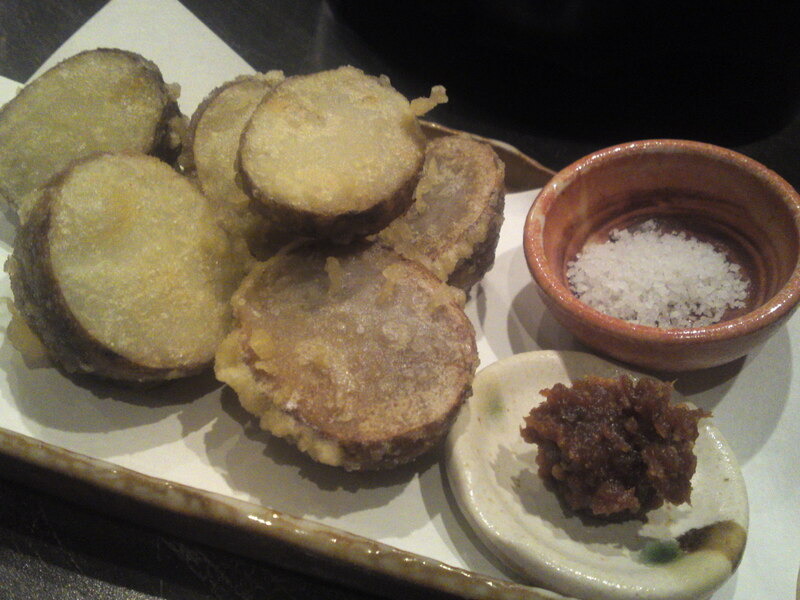 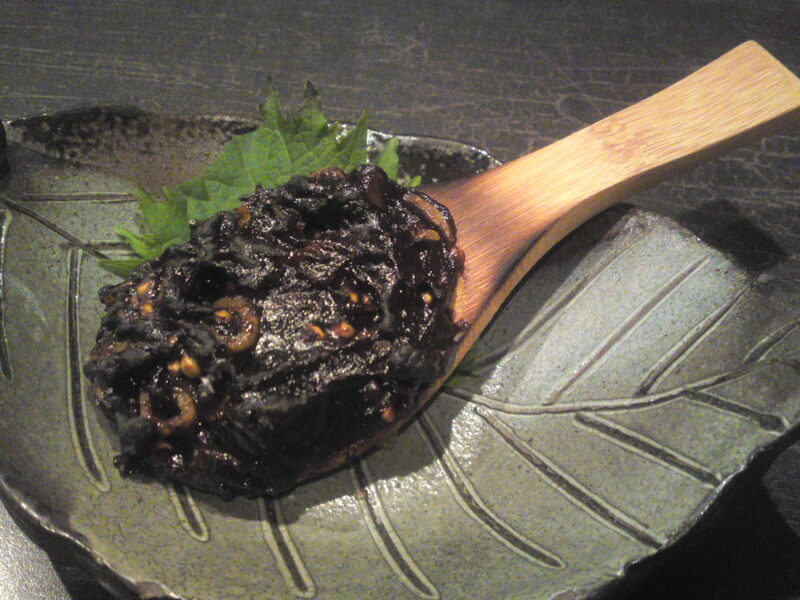 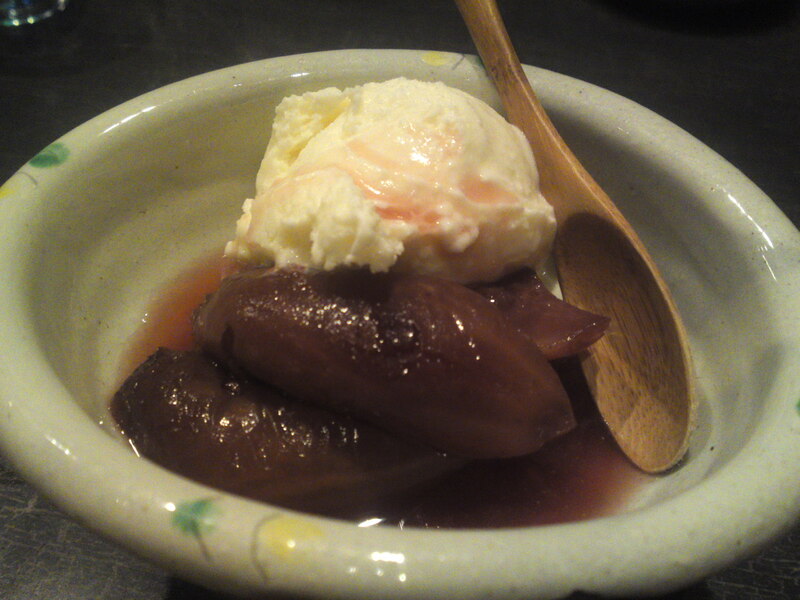 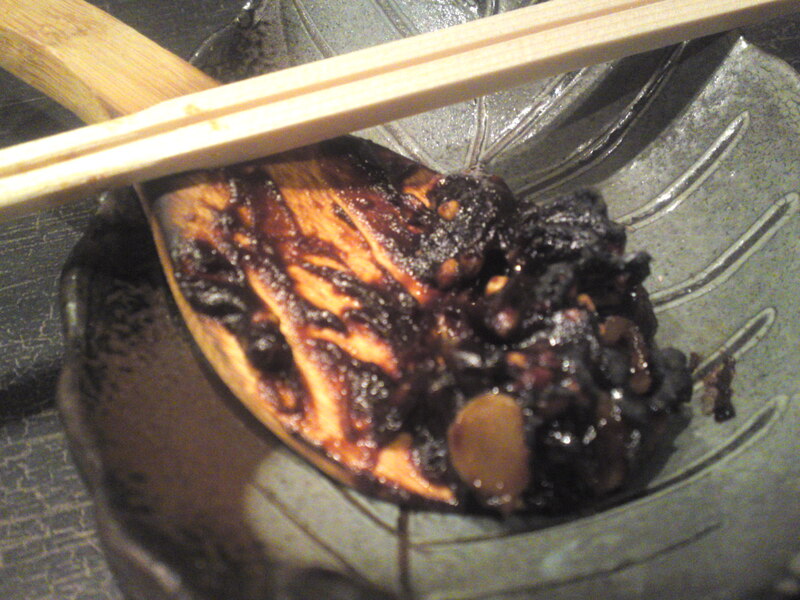 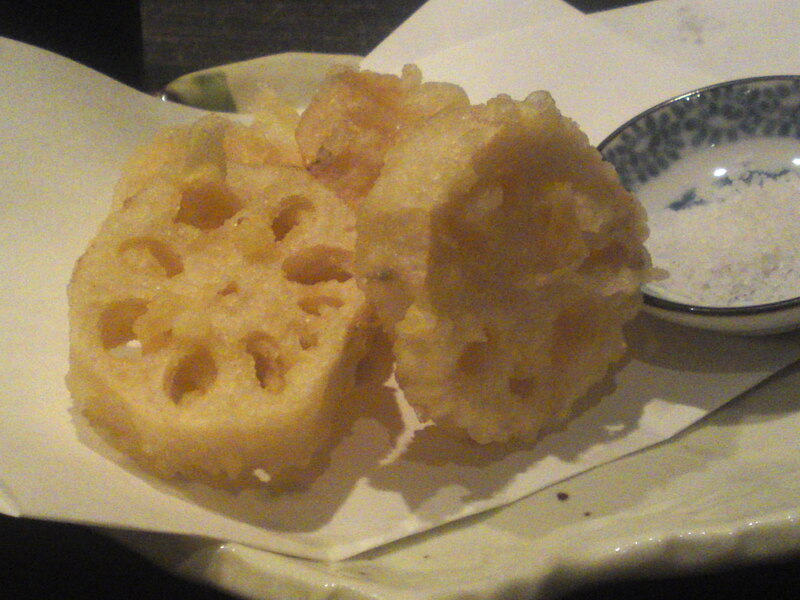 Very healthy served with shiso/perilla leaf and plenty of freshly grated daikon! 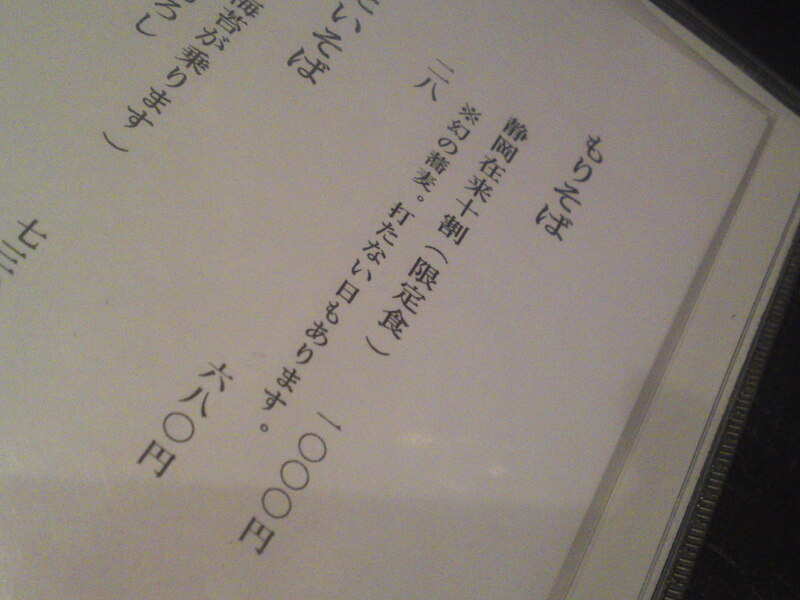 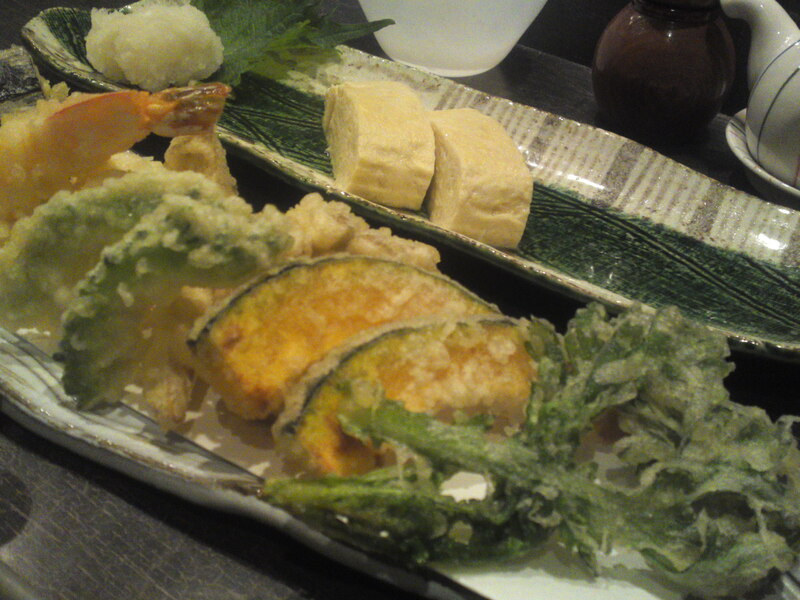 A special note for the succulent kabocha and avocado! 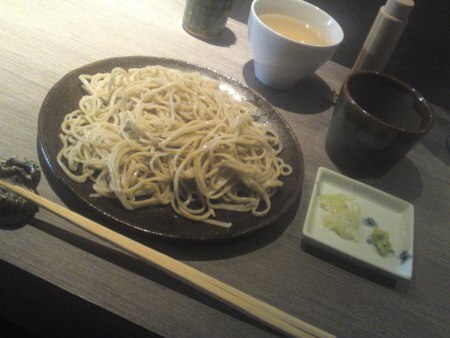 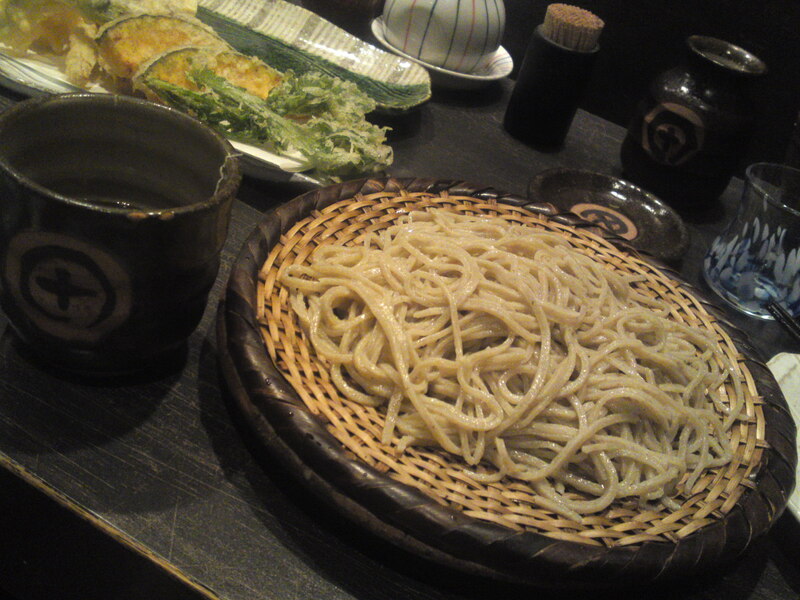 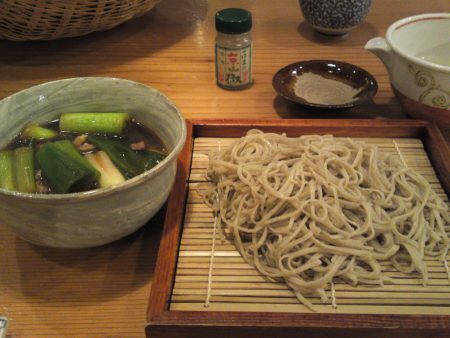 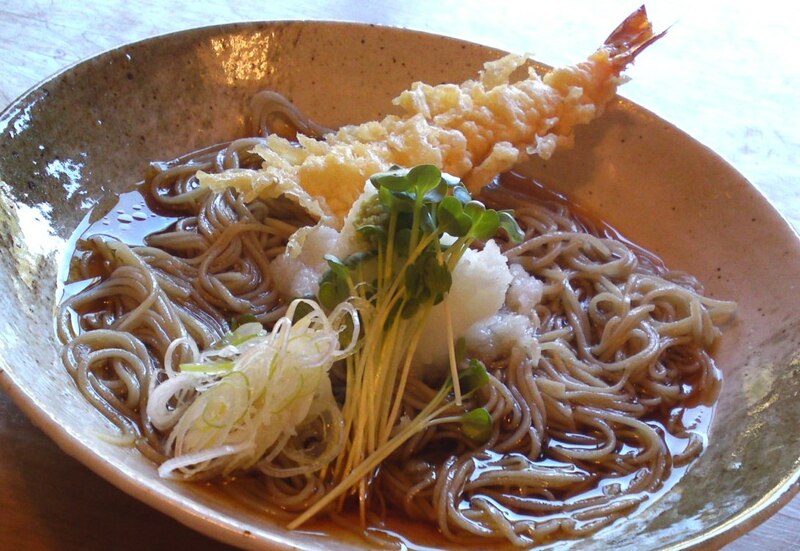 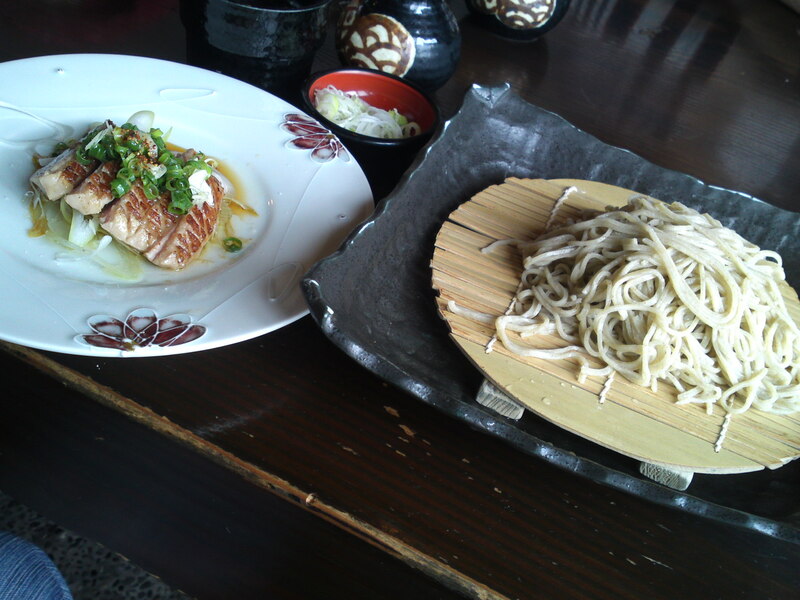 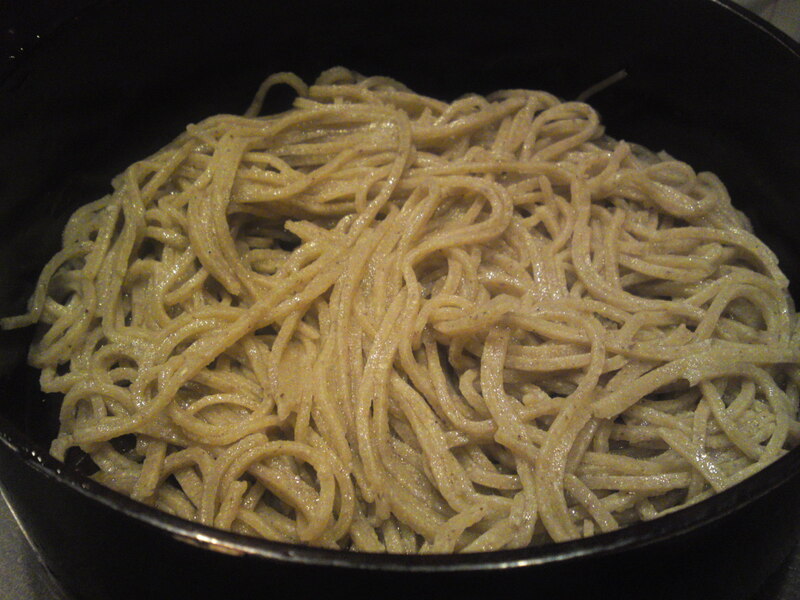 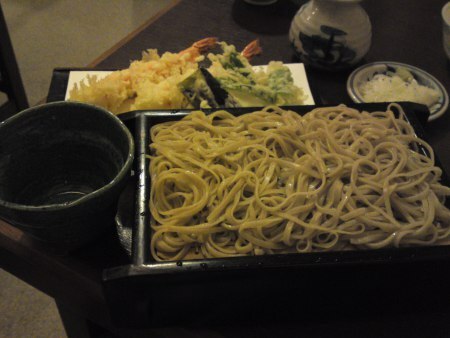 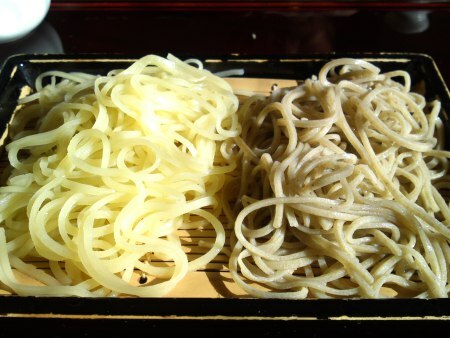 Of course native buckwheat noodles from Ikawa, Shizuoka City served in “mori soba” style! 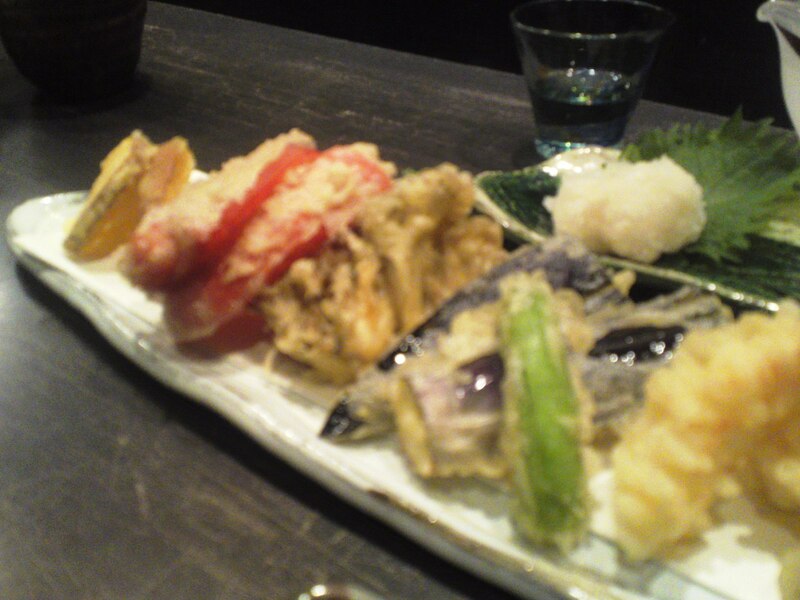 See you at dinner next time! 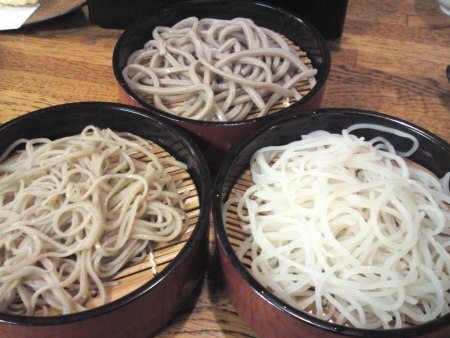 Soba or buckwheat noodles is one of those underrated products in Shizuoka which ought to deserve more attention especially when you take in account that Shizuoka has produced its own soba for imemmorable times well before Tokugawa Ieyasu came to love them so much when he retired to Sumpu/Shizuoka in the beginning of the 17th Century!